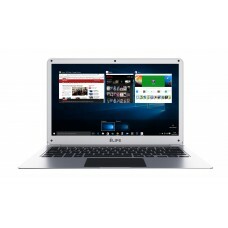 i-Life Zed Book W 10.1” full HD (1920x1080) IPS full touch laptop with Intel Atom Z3735F processor, 1.33 GHz base and 1.83 GHz turbo frequency is a perfect combination of beauty and performance. This daily computing and entertainment notebook also contains 32GB eMMC storage & ultra-fast dual-band 802.11a/b/g/n Wi-Fi to ensure greater compatibility. 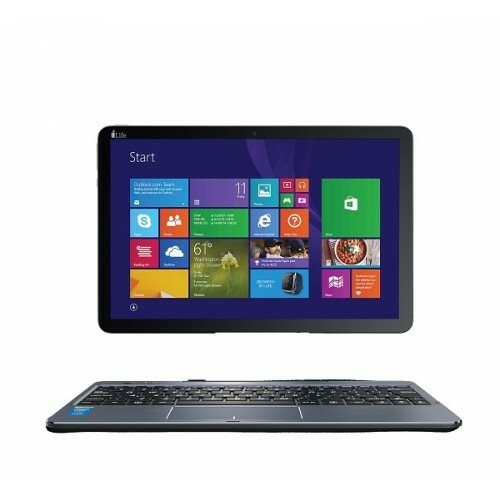 In addition, it has Intel HD graphics and Windows 10 with multi-tasking features will create great versatility. Lithium-ion 6000 MaH batteries will provide longer power backup on the move. 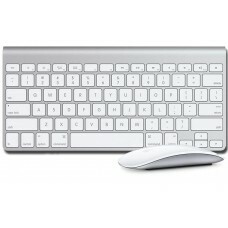 This light weight elegantly designed grey colored device comes with 1 year of warranty facility. 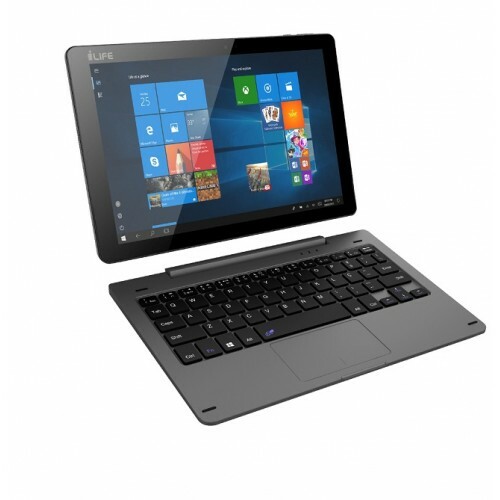 Star Tech offers the best price for i-Life Zed Book W laptop in Rangpur, Chittagong, Dhaka & Sylhet with high quality after sale service and expert solutions. Now you have luxury to order online to have your desired notebook at your hometown.